The AAK Rentals sponsored Blues FC defeat Raymonds FC 1-0 in the 2017 Vodafone National Club Championship final taking home the NCC title for the first time in Blues history. 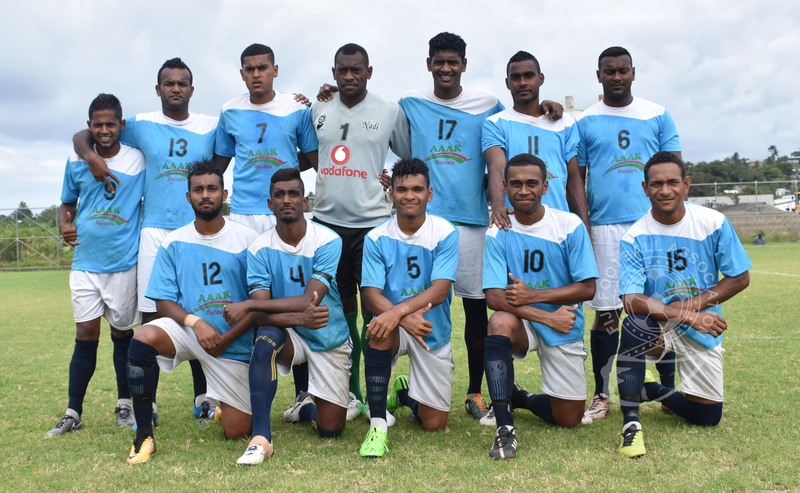 A youth Raymonds side, led by experienced goalkeeper Simione Tamanisau, also proved strong as they created hiccups for the Blues defense on many occasions. Both teams rested scoreless at the breather. It was a determined Blues side who started applying pressure after pressure in the second half and got rewarded in the 20th minute after Mohammed Shalmeen headed-in the winner. Blues walked away $5,000 richer while Raymonds settled for $1,500.